If you suspect an issue with your home’s drains and plumbing lines, Green Apple provides inspection services to pinpoint obstructions and other problems which can cause you trouble and lead to extensive repair or replacement needs if ignored. 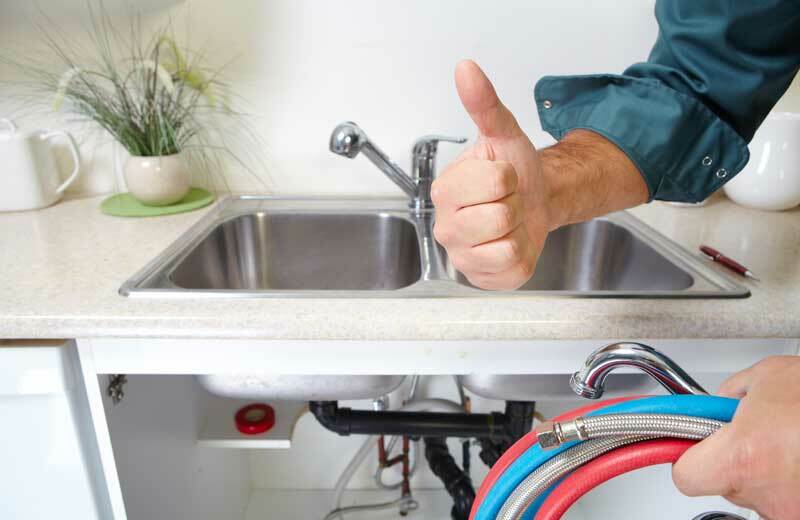 Ensure your home’s plumbing system and fixtures are working properly by undergoing regular plumbing maintenance. 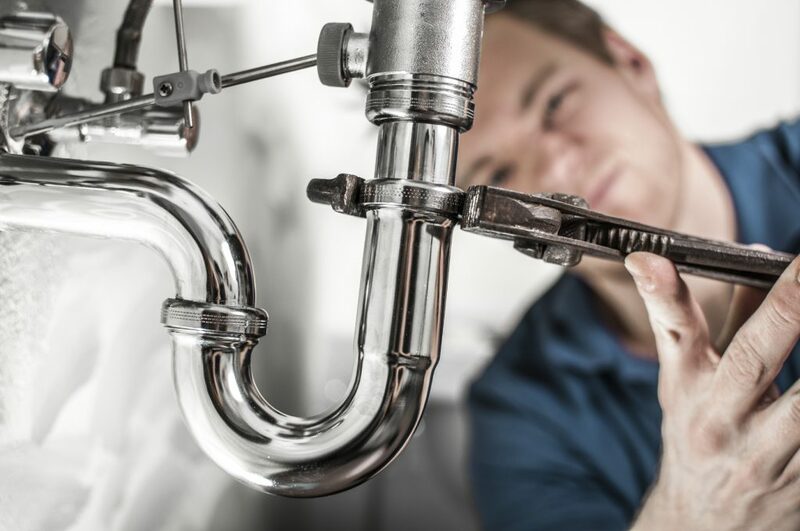 Plumbing maintenance services keep your system and fixtures in top shape and working efficiently, which has the potential to save you money on your energy and water bills. 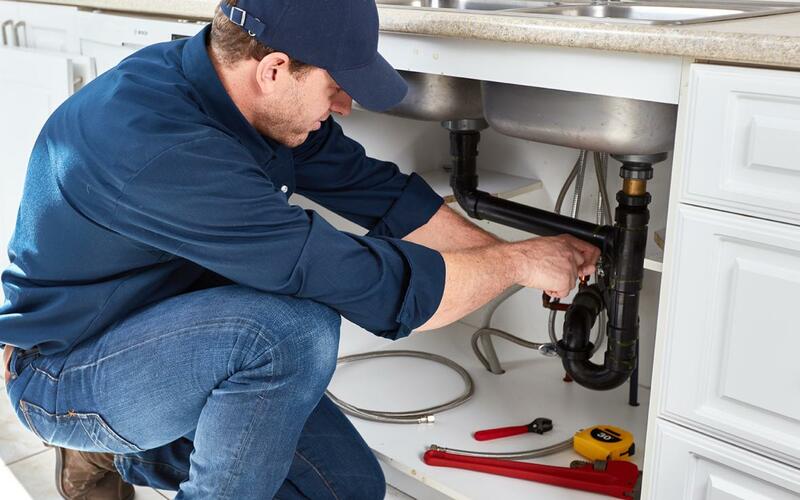 Our plumbing installation services guarantee your new equipment will work as expected to protect the integrity of your equipment and ensure ease of use.